You'll be £11.99 closer to your next £10.00 credit when you purchase The Murder of Prime Minister Spencer Perceval. What's this? 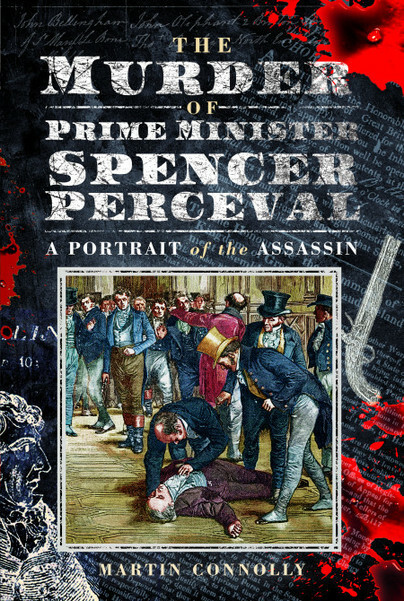 Martin Connolly’s account of the murder of Prime Minister Spencer Perceval is just one aspect of a book that throws a light on the politics and unrest prevalent as Britain ade its way falteringly into the early years of the nineteenth century. A fine piece of social history. This book was easy to read, covered the information available about John Bellingham and his family, made some effort to understand his state of mind – given that no doctors were consulted or appeared as witnesses at the trial – and used several primary resources to support the author’s claims of delusions and disassociated personality. Connolly is a very persuasive writer. I managed to read the 150+ pages in less than 4 hours. I kept thinking ‘I really must put this down and sleep’ but I was transfixed, I wanted to know what happened next.